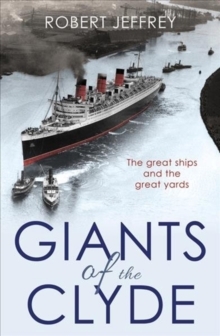 Robert Jeffrey, author of the bestselling "Barlinnie Story" and other true crime books, now tells the remarkable story of the infamous Peterhead Prison in Scotland's far north-east. 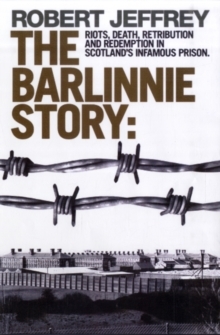 Built in the 1880s as part of an ambitious humanitarian plan to use convict labour to construct a 'harbour of refuge' on the town's wild, storm-battered coast, it became what some call Scotland's gulag. 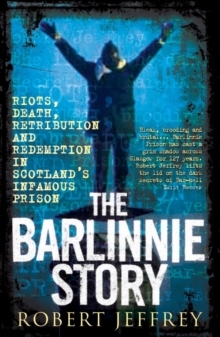 A cold and brutal place, it has held down the years some of Scotland's most violent criminals and most infamous prisoners, convicted of the most heinous of crimes. In the early days, convicts were controlled by men as hard as their charges. The wardens carried swords and were quick to use them if necessary. And when convict labour was used to build the harbour, they worked with rifles trained on them at all times. Peterhead's wardens were clearly not to be crossed. Throughout the history of the prison, riots and breakouts have made headlines, with the SAS involved in restoring order at one point. 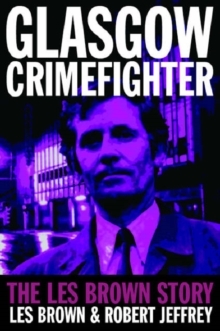 Peterhead also had the reputation of being so secure that escape was impossible, with the notable exception of Johnny Ramensky, the safeblower turned war hero who went back to his criminal ways and spent more than forty years of his life in prison, many of them in Peterhead. He became the first inmate to escape and repeated the exercise four more times, often for his own satisfaction and amusement, each time being recaptured after a short taste of freedom. 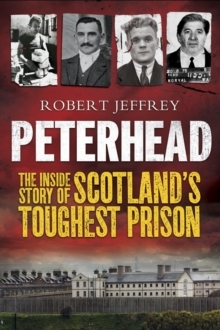 "Peterhead - Scotland's Toughest Prison" tells the remarkable inside story of a truly grim institution with a fearsome reputation.